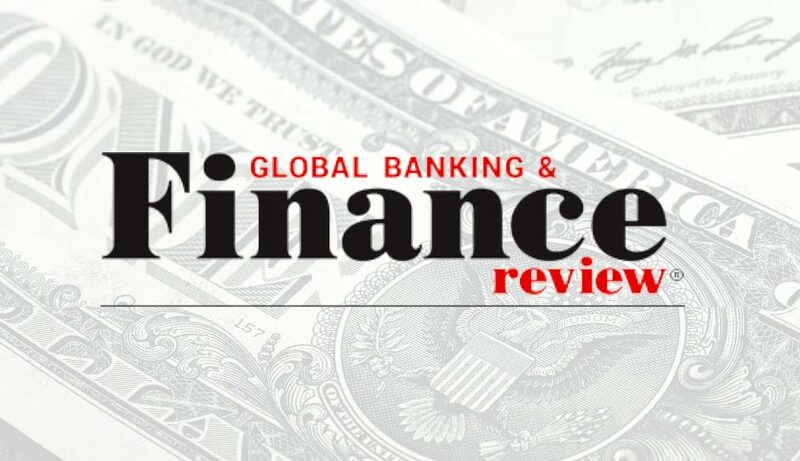 NTT Security, the specialized security company, has launched its 2019 Global Threat Intelligence Report (GTIR) which reveals finance as the most attacked sector for six of the past seven years, accounting for 17% of all attacks. The technology sector joined finance this year with 17% of the attacks. Education and government are both new entries in the list of global top five industries “ rising from 4% to 11% and 5% to 9% respectively “ with coin mining campaigns largely to blame for the increased attacks in educational environments. The GTIR also reveals how coin mining is leading the evolution of malware and how cyber attackers are increasingly adapting their attack patterns and intrusion sets to include coin mining in their toolkits. Illicit coin mining accounted for a significant amount of activity during the past year, with the technology and education sectors making up over 86% of all coin mining detections. The most active coin miners detected were XMRig (62%) “ commonly used by Rocke, 8220 Mining Group and Tor2Mine “ followed by CoinHive (24%) and Coin Miner (13%). John South of the Threat Intelligence Communication Team, Global Threat Intelligence Center at NTT Security, says: Finance is yet again on the top spot when it comes to targeted attacks, which surely is enough evidence to convince the board that cybersecurity is a must-have investment. Many financial organizations are moving forward with digital transformation but without prioritizing security as a core business requirement. While legacy methods and tools are still effective at providing a solid foundation for mitigation, new attack methods are continually being developed by malicious actors. Security leaders should ensure basic controls remain a primary focus but they must also embrace innovative solutions if they provide a good fit and true value. Mr. Fumitaka Takeuchi, Security Evangelist, Vice President, Managed Security Service Taskforce, Corporate Planning at NTT Communications, says: Many organizations are caught up in simply buying solutions to problems that either dont really exist, or a solution which costs more than the potential loss being prevented. Our advice for organizations, regardless of the industry they operate in, is to leverage existing relationships with trusted experts and to keep an eye on professional and managed service maturity in the cybersecurity space. First and foremost, it is essential to know where the real risks lie and then develop solutions accordingly. Matthew Gyde, Group Executive “ Cybersecurity at Dimension Data, says: This years GTIR clearly demonstrates that cybersecurity attacks are constantly evolving. While attack volumes dont always increase, new threats are certainly being introduced. In fact, 2018 set a record for the number of new vulnerabilities identified and reported in a single year. NTT Group has spent the last 15 years working with our clients to help them defend against the evolving threat landscape which is increasingly complex. Understanding the threat environment helps our clients predict and mitigate potential threats in the digital world. The threat report indicates the variety of attacks is not as broad as it would seem, while the United States and China are also often identified as the most common attack sources, said Mike Barch, VP of Security Services, NTT DATA Services. As frequently attacked industries, such as health care and financial services, safeguard their businesses from sophisticated cybercriminals, leaders must ensure a completely secure infrastructure, from endpoint to core, that allows them to focus on daily operations. To learn more about the how this years GTIR offers organizations a robust framework to address todays cyber threat landscape, follow the link to download the NTT Security 2019 GTIR: https://www.nttsecurity.com/2019GTIR. About NTT Security NTT Security is the specialized security company and the center of excellence in security for NTT Group. With embedded security, we enable NTT Group companies (Dimension Data, NTT Communications and NTT DATA) to deliver resilient business solutions for clients digital transformation needs. NTT Security has multiple SOCs, seven R&D centers, over 1,500 security experts and handles hundreds of thousands of security incidents annually across six continents. NTT Security ensures that resources are used effectively by delivering the right mix of Managed Security Services, Security Consulting Services and Security Technology for NTT Group companies “ making best use of local resources and leveraging our global capabilities. NTT Security is part of the NTT Group (Nippon Telegraph and Telephone Corporation), one of the largest ICT companies in the world. Visit nttsecurity.com to learn more about NTT Security or visit www.ntt.co.jp/index_e.html. Methodology for the Global Threat Intelligence Report (GTIR) The NTT Security 2019 Global Threat Intelligence Report contains global attack data gathered from NTT Security and supported operating companies from October 1, 2017, to September 30, 2018. The analysis is based on log, event, attack, incident and vulnerability data from clients. It also includes details from NTT Security research sources, including global honeypots and sandboxes located in over 100 countries in environments independent from institutional infrastructures. Leveraging the indicator, campaign and adversary analysis from our Global Threat Intelligence Platform has played a significant role in tying activities to actors and campaigns.